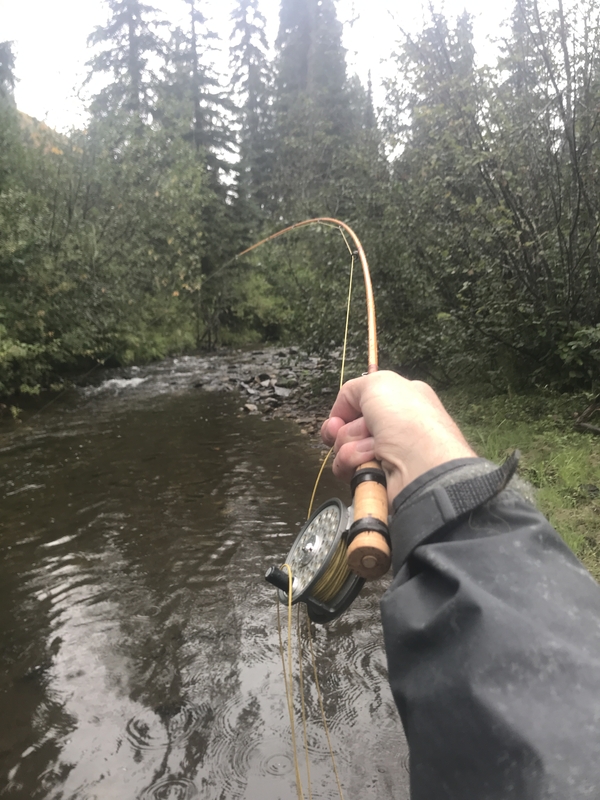 Last weekend, I visited a few small streams with my dog and a favorite rod. The rod is my 5’2″ 4 wt glass rod built by the legendary angler, author, and fly tier Ed Shenk. I bought the rod when I lived in Central Pennsylvania, and I have not used it much since returning to the West. Last week, I found that it was well-suited to some of the little streams that hold native cutthroat trout near my home. Of course, while fishing, I got the thinking about Pennsylvania, the short rods that Shenk favors, the body of angling literature produced by Shenk and his Pennsylvania peers, and more. 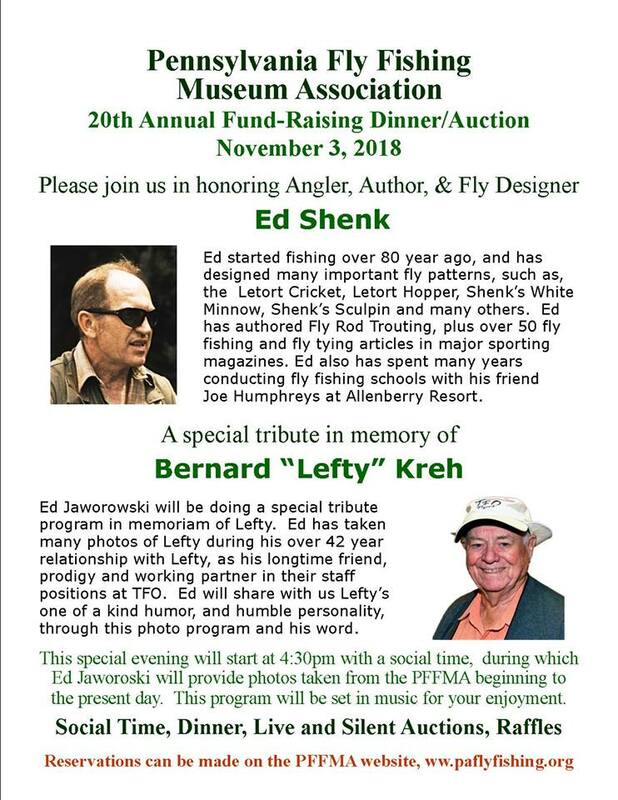 Since then, I have noticed that the Pennsylvania Fly Fishing Museum Association will be honoring Shenk during their annual fund-raising dinner this year. They will be honoring the late Lefty Kreh as well. If you are in the area, you might consider attending in order to help support the PFFMA preserve the legacies of Shenk, Vincent Marinaro, Charlie Fox, and so many other famous anglers from the region. 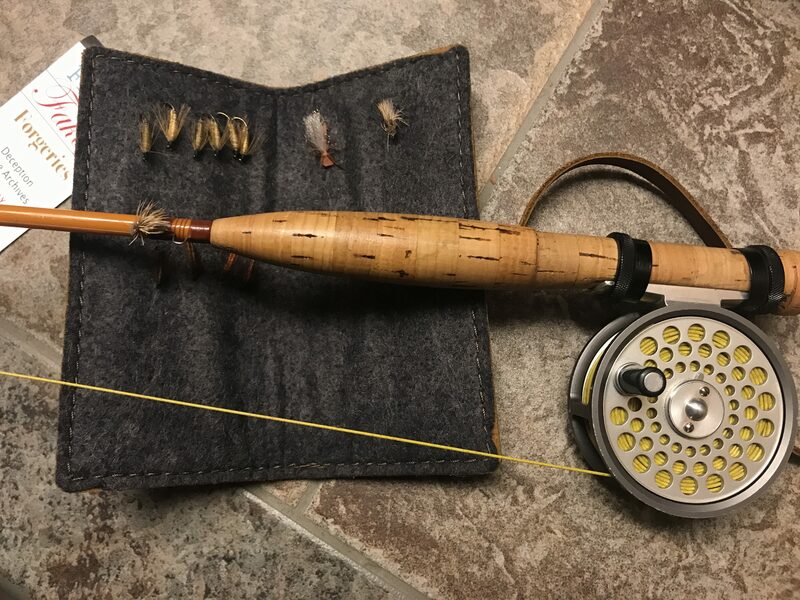 This entry was posted on August 31, 2018 at 3:15 PM and is filed under Fly Fishing, Fly Fishing Literature, Fly Fishing Tackle. You can follow any responses to this entry through the RSS 2.0 feed. You can leave a response, or trackback from your own site. Nice read, and gorgeous rod!